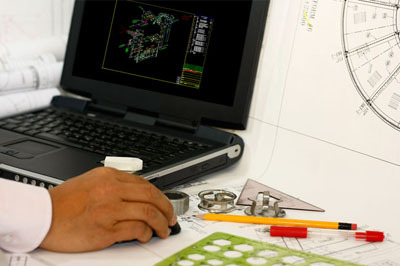 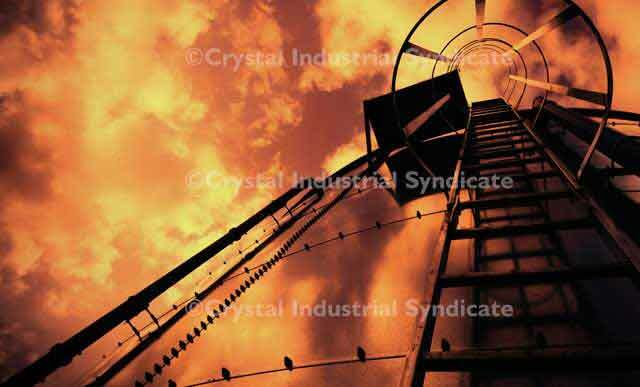 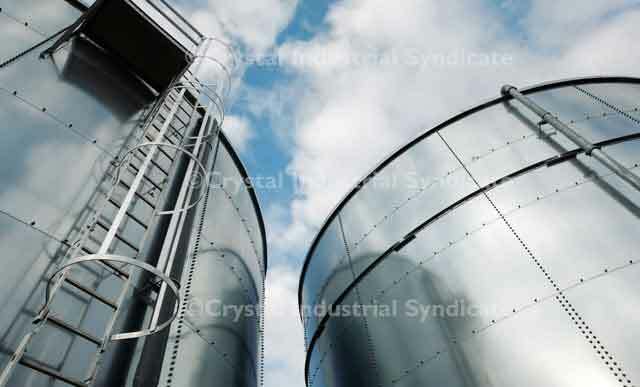 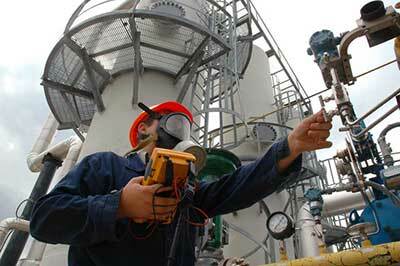 Crystal Industries offers a range of advanced fire protection equipment. 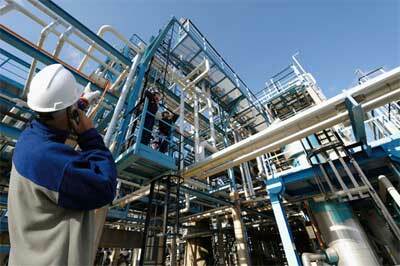 Flange Guard are special products to protect the Hydro carbon fluid pipe lines/valves external fire and to protect the manpower to escape from a possible fire area to a safe location by containing the temperature of the pipeline/ valves/ studs for about an hour. 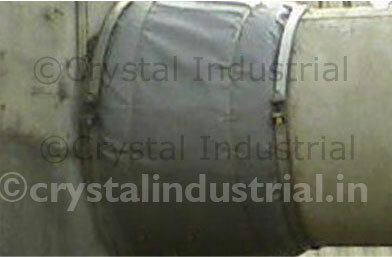 Crystal make flange guard are used mainly to protect the sandwich type check valve from external fire. 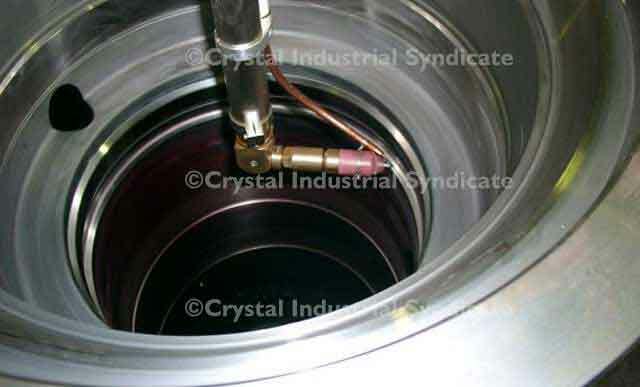 Crystal flange guard are flame tested for and external fire temperature of 1050°C with results of the protected valve temperature not exceeding 120°C after 45 minutes of exposure to fire. 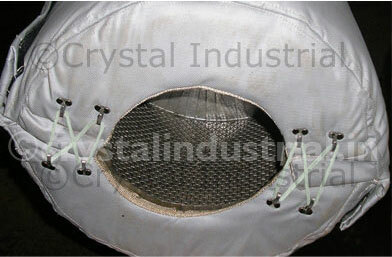 This would protect the long studs of the check valve from thermal exposure and thereby eliminating the possibilities of Hydro-carbon that leak through the valves at least for 45 minutes, Crystal Flange Guards (Heat Guards) can be easily removed and re-fixed to attend any possible maintenance of valves.